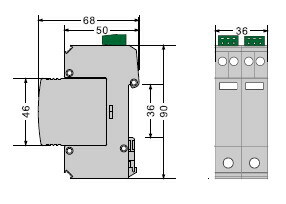 1.Narrow size surge arrester, special design for saving installation space--- width 9mm/pole. 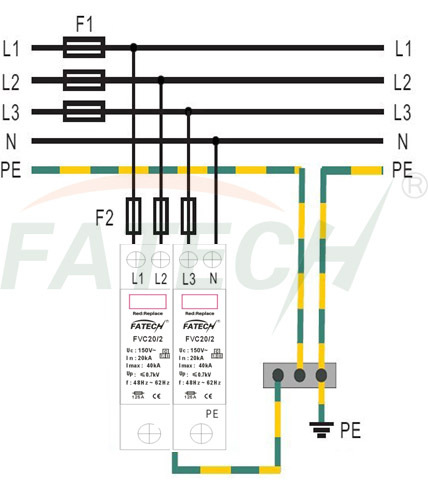 3 Phase. 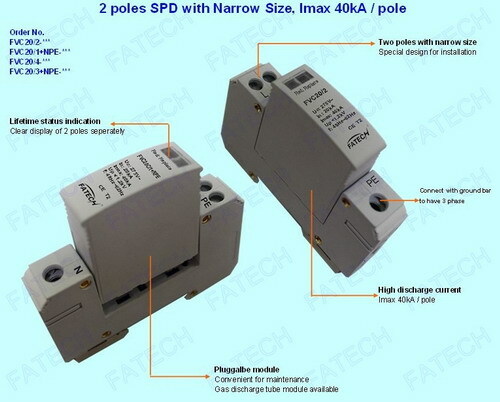 2.High discharge current--- Imax 40kA per pole. 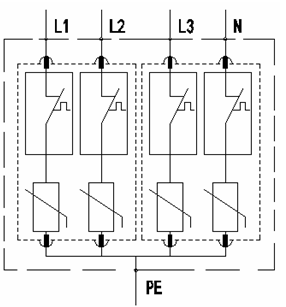 3.Indication window for clear display of SPD status--- each pole with one indication window. 4.Remote controlling function -for your option. 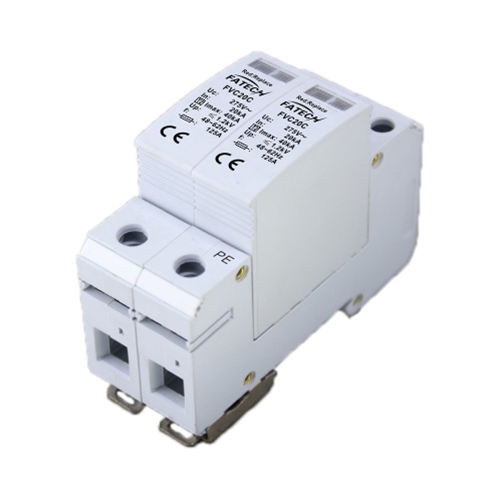 5.Pluggable module--- convenient for maintenance.